A gifted child is a blessing to parents. When these children are sent to school, they are easily recognized and always stand out in the crowd.Teachers and fellow classmates treat them with appreciation.But a gifted kid at school or at home also faces a certain degree of problems. A gifted child in school shows evidence of a good memory, learning ability, presence of mind, ability to grasp things, finishing a task quickly and without flaw, powers of expression and independent thinking scores and much more. Therefore, considering these criteria, a gifted child has unusual talent but there is an also a certain degree of difficulty with such children. Such children are usually introverted and they grow impatient quickly. They can grow angry, leave a task abruptly and challenge authority. They hate to work in groups and often are absent-minded in class. Hence, these children can become a problem if not handled carefully. 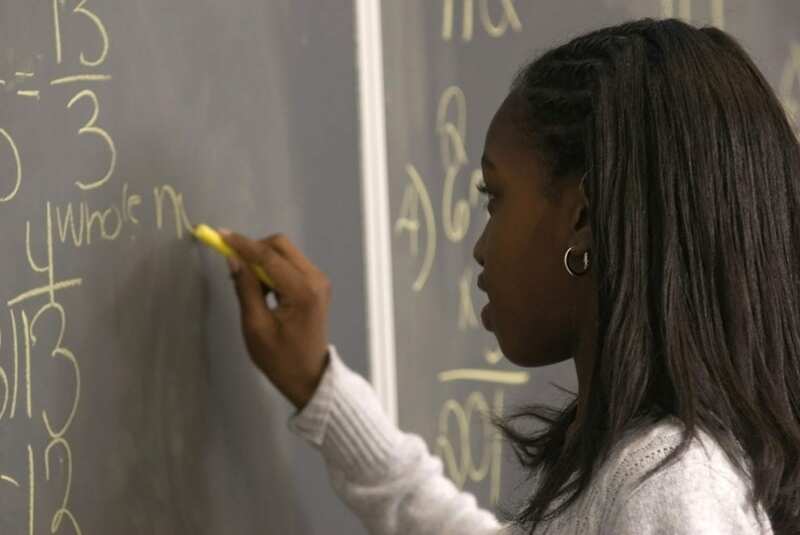 A gifted child is like a breath of fresh air in the classroom. Teachers and parents feel proud to have a child like this in their midst, since they easily grasp the nature and importance of the school curriculum. It is a feeling of satisfaction to have a gifted student in class. But sometimes a gifted student can be the cause of frustration to teachers since he or she may get bored easily and just fool around, causing trouble to others. On the other hand, a motivated student who may be devoid of special talents can perform better with effort and behave well at the same time. Hence, a gifted child must be attended with care and attention so that they are not the cause of disruption but of joy and happiness. A gifted child must be paid special attention at school and at home to bring their special attributes to the forefront.